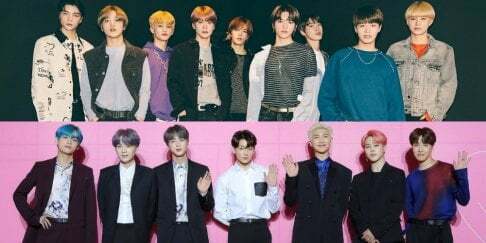 HyunA and Pentagon's E'Dawn reportedly weren't informed about their departure from Cube Entertainment. According to an Ilgan Sports report on September 13, an insider revealed, "HyunA and E'Dawn found out they are getting kicked out from Cube Entertainment through the news today." 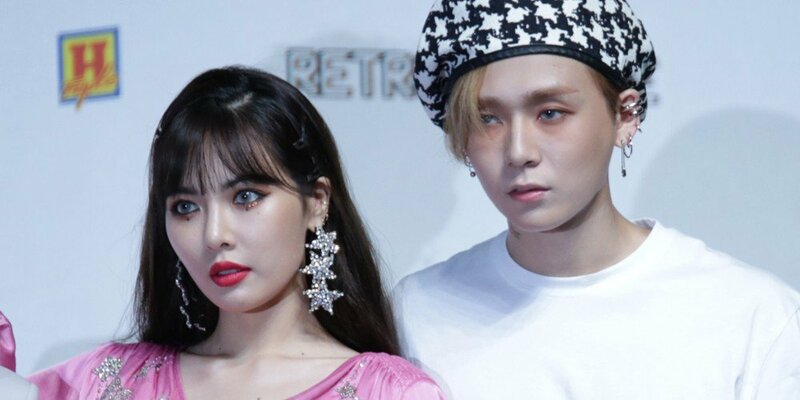 Earlier, Cube Entertainment announced they've decided to kick out HyunA and E'Dawn as they believe they can no longer revive trust with the two artists. However, a few hours later, Cube overturned their own statement and said HyunA and E'Dawn have not officially left the agency yet.